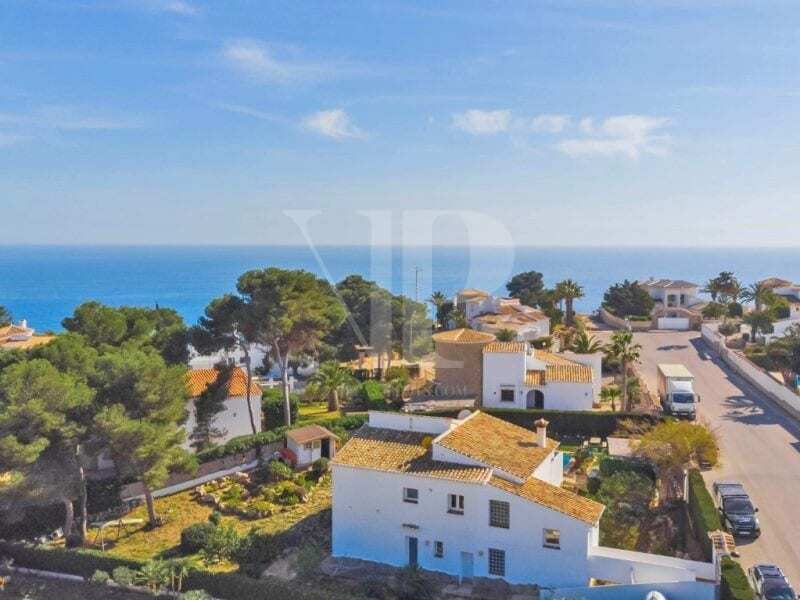 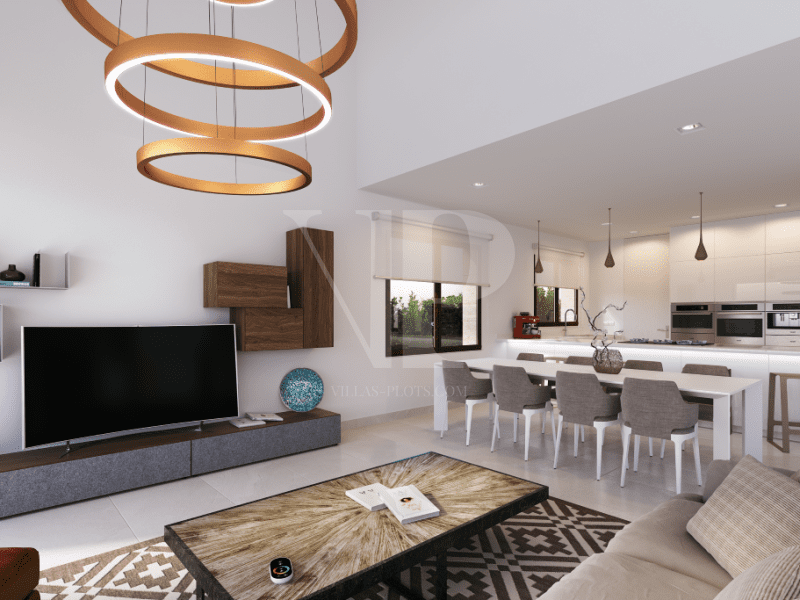 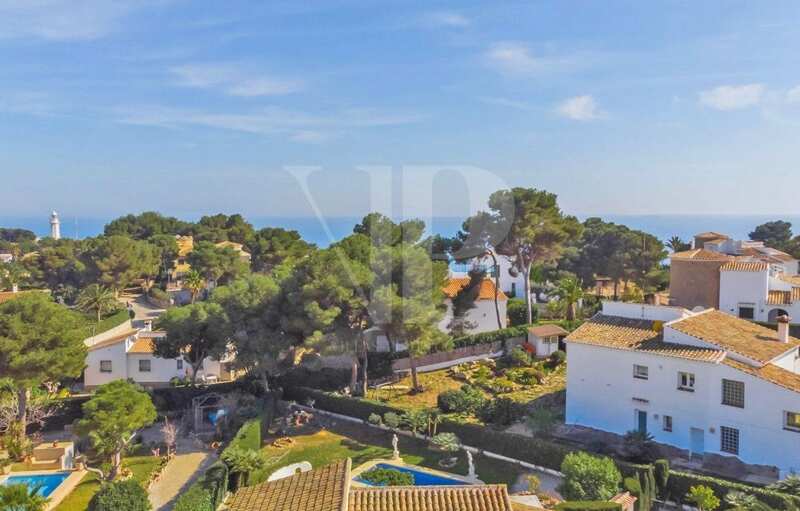 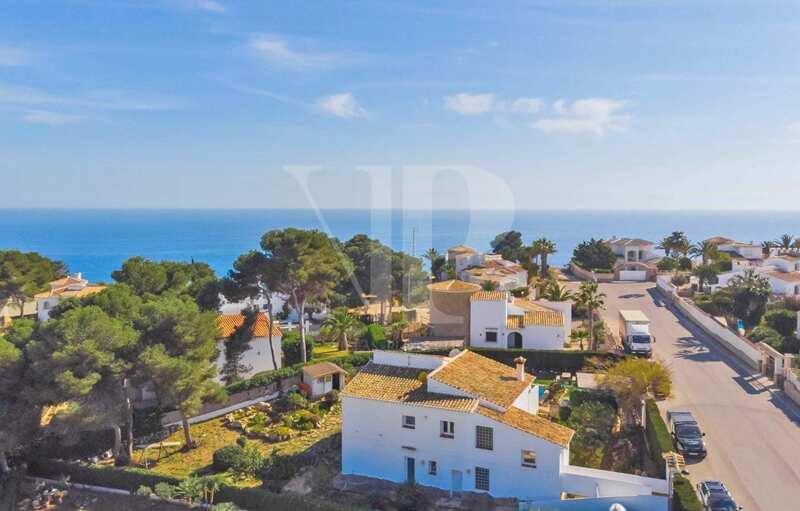 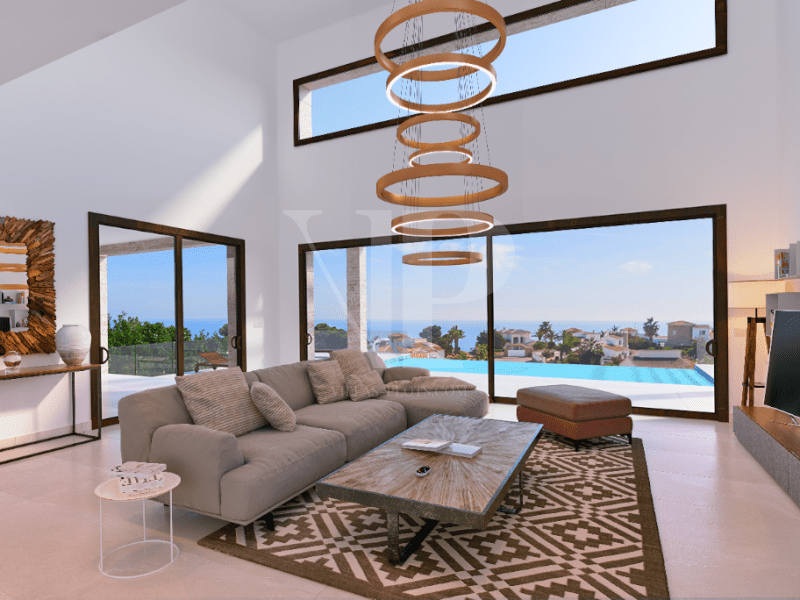 For Sale: Located on the modern urbanization ‘La Siesta’, close to a good selection of amenities, we are proud to offer our latest new build project, ‘Can Amelie’. 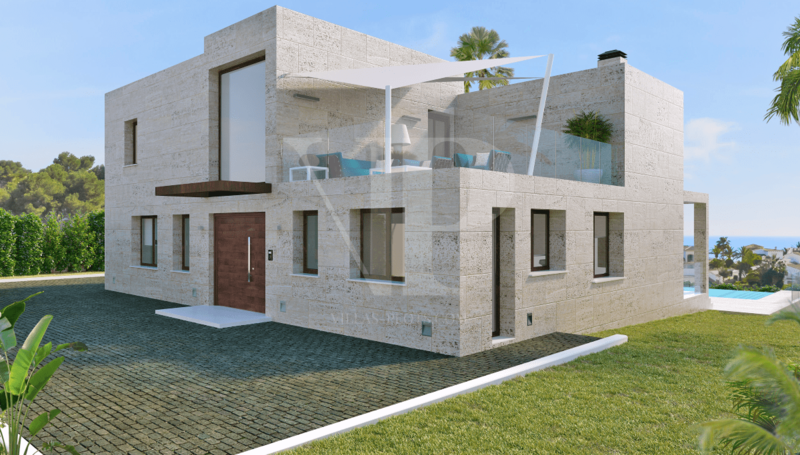 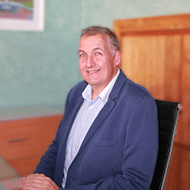 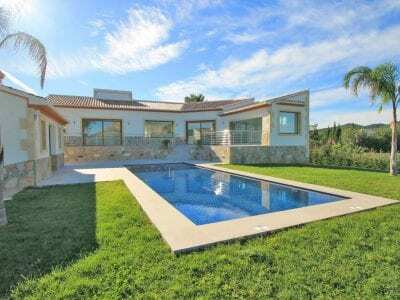 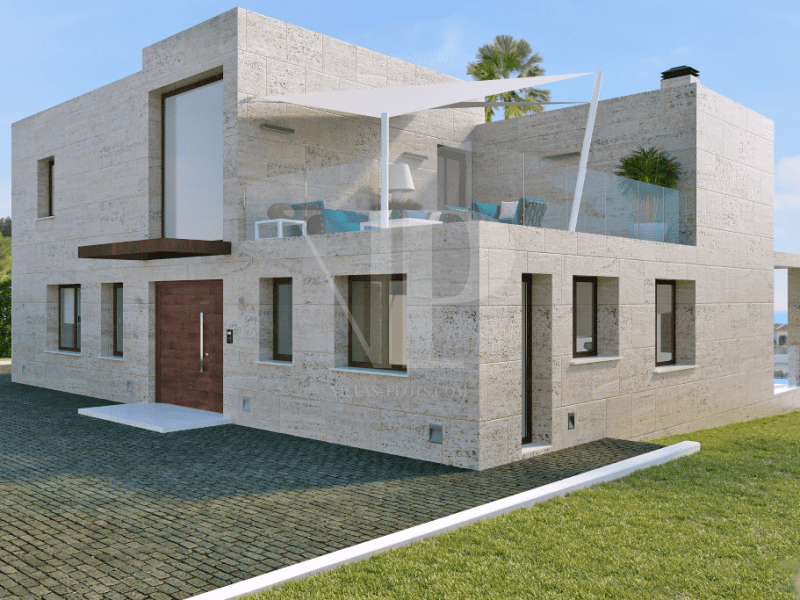 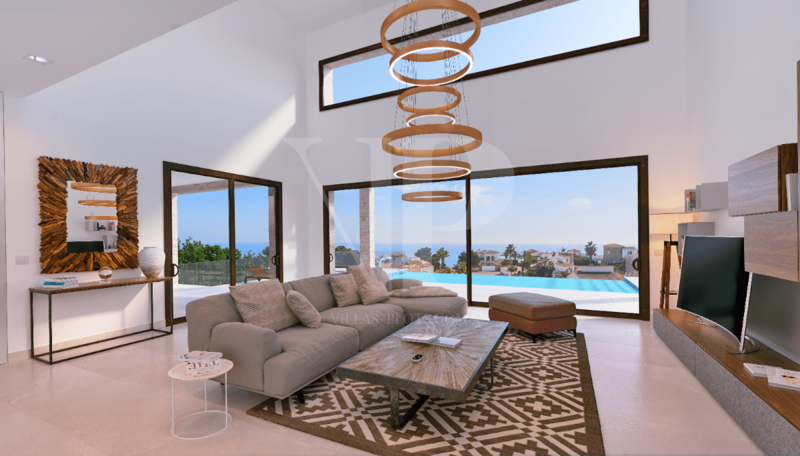 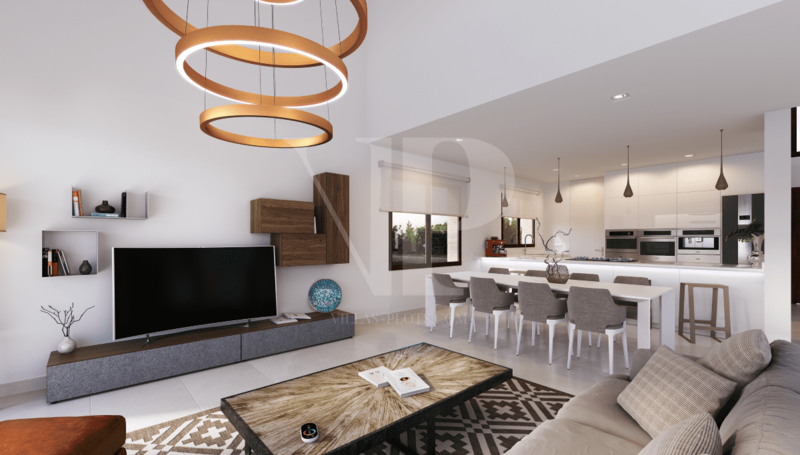 With the build license in place to start construction immediately with a completion time of under 12 months, the 3 suite luxury villa will be built with Eco home specifications. 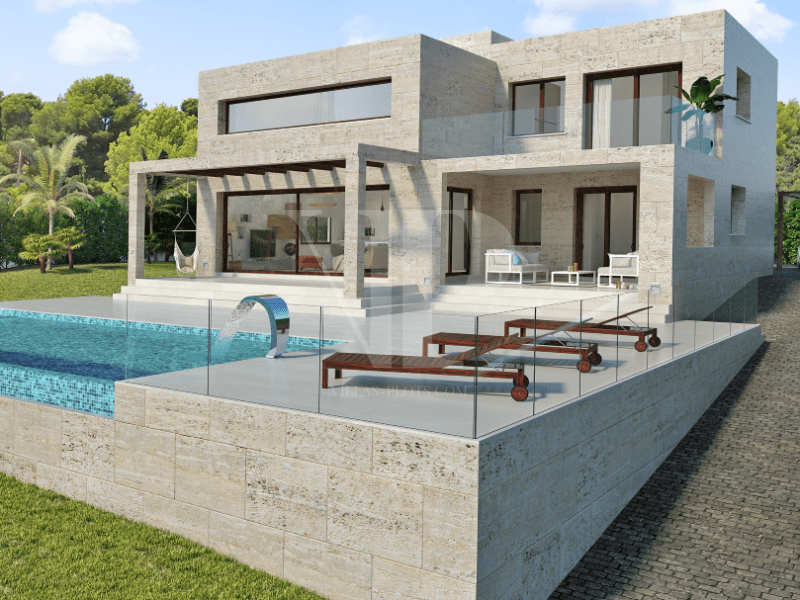 Built with highly efficient Y-tong blocks the property will feature energy efficient heating and cooling systems along with high quality sun protection windows and A++ appliances from Siemens. 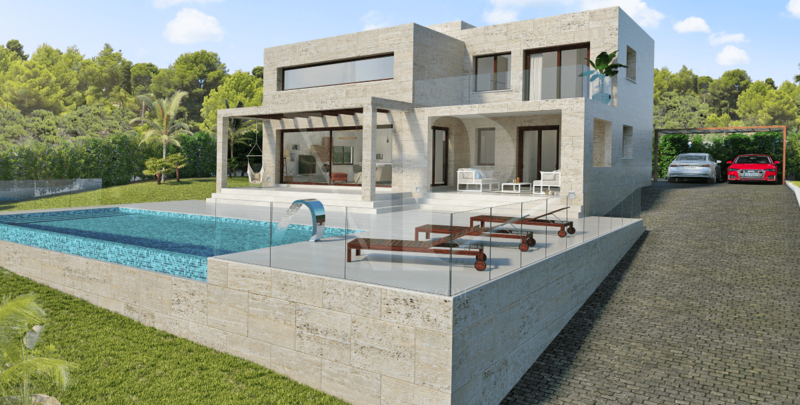 Finished with Porcelanosa ceramics throughout the villa will be built to the highest quality throughout.